Since 2003, electronic sports game has been listed as “the 99th formal developed sports event” by China’s General Sports Administration. 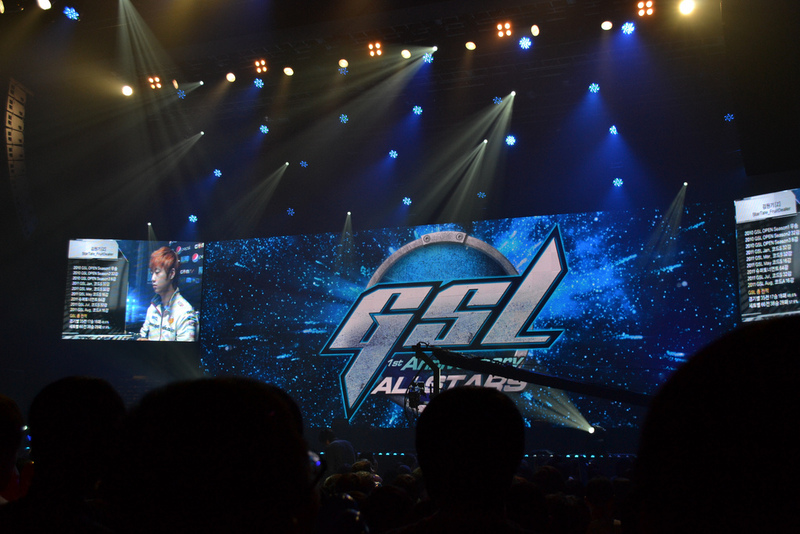 E-sports industry exists both glory and loneliness during more than one decade. According to the Stae General Administration of sport, there have been more than 97 million Chinese electronic game lovers by 2005, and the market value of e-Sports is up to five hundred billion yuan. China has become the the world’s largest e-Sports market. The industry has drawn the attention of not only enterprises and individuals but also some local governments. 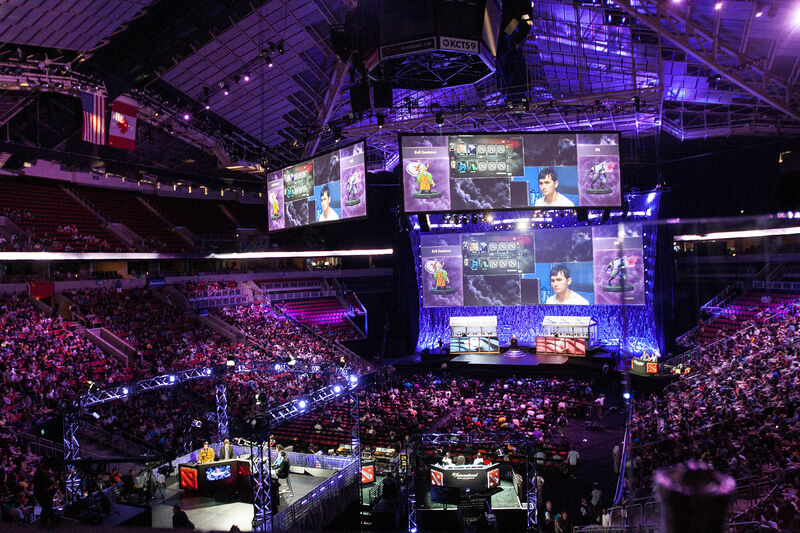 Experts say the prosperity of the electronic sports has greatly promoted economic development. It is the fastest-growing sector among all cultural industries in the world. 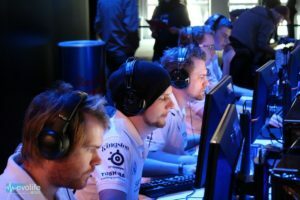 Most commonly electronic sports take the form of organized multiplayer video game comptitions, particularly between professional players. Game operation, events running, and media channels are three main industry chains, including the operation of games(e.g. League of Legends), game anchors, and game live platforms. However, media channels are the most promising on account of being more attractive to users. E-sports has big commercial opportunities. For instance, the number of spectator of Game 6 of the 2015 NBA Finals set a new record-23.254 million, while the independent audience of S5 League of legends are 36million. A huge fan base provides e-Sports with great potential profit. E-Sports is admittedly booming on account of numerous e-Sports fans, and it also gives correlated industries like Ewinracing gaming chair a great opportunity to open a new era.